Our brand-new offices are conveniently situated in a PEZA (Philippine Economic Zone Authority) certified building located in Manila, Philippines. Our offices have a secured building access with Biometric scans for entry which is also monitored 24/7 by CCTV. We use brand new, up-to-date technology which is backed up by a reliable, resilient internet connection. Our office lay out divides the teams into groups of 5 working desks to each pod. Each working desk is 1.2 metres in length providing a spacious, professional working environment. Every pod includes 4 agents and 1 senior who overseas the day to day management, coaching and development of the team pod. TBG:BPO are committed to ensuring that the engaged workforce are treated better than comparable employees. 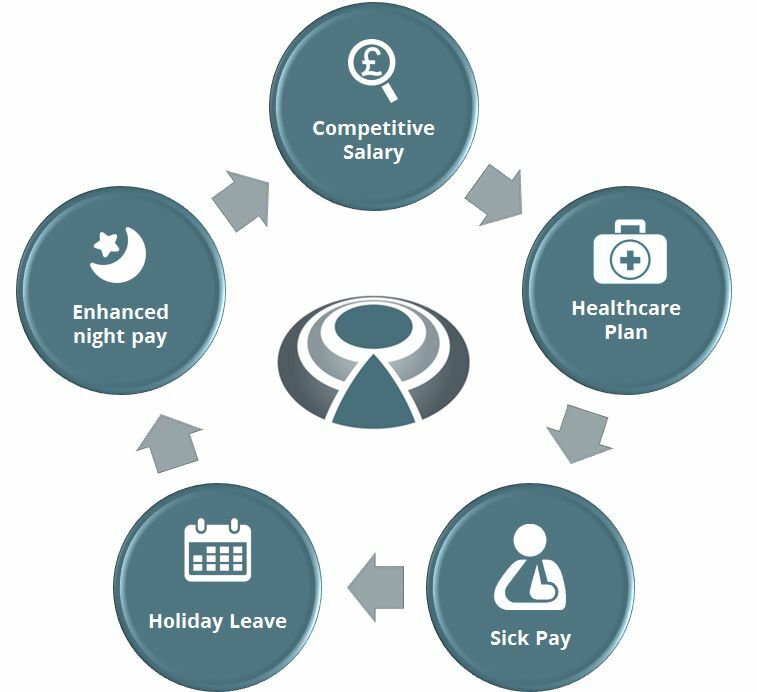 There is a healthcare plan and workers are entitled to sick leave and holiday pay which is over and above the best industry levels. Travel to work schemes and accommodation ensure that together with the enhanced working environment, our workers have an industry leading work experience. We are flexible. We welcome change as a challenge that will enable us to learn more. We work with courage and conviction. We love working with people. As a team, we cooperate and work together to achieve our common goal. We enjoy the work that we do, we like the people we work with. This is why we are the best in this business. We nurture and develop our people to be their best.